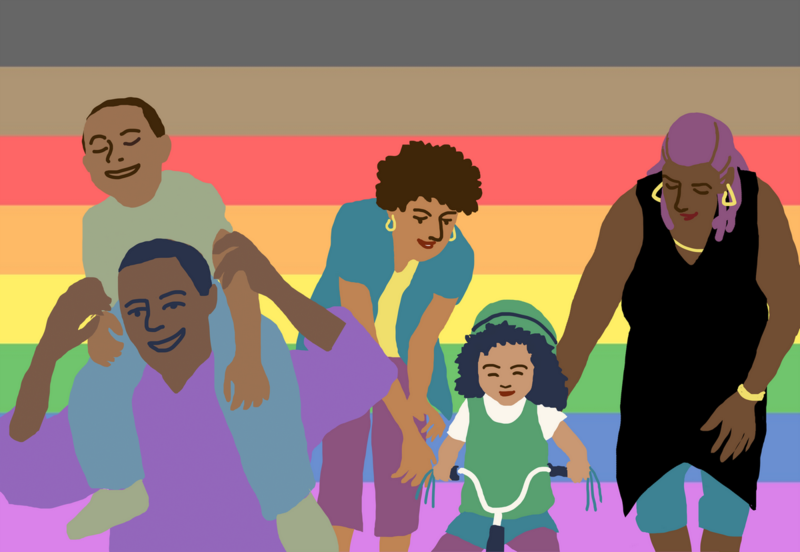 Navigating the world as a queer or trans parent of color can be complex, and finding a safe space to connect and build community with each other can be a challenge. Join OFC's monthly support group for queer and trans parents of color in San Francisco where you can be your whole self and talk about what matters to you. Facilitated by Dr. Stacy N. Knight, PsyD. We strive to make our programs accessible to all families. Please register for accommodations that would help your family participate to the fullest (e.g. ASL interpreter, translated materials, childcare providers experienced with kids with disabilities, large print materials, gluten-free food options, etc.). If registering within 48 hours of the event, please call 415-981-1960 to ensure receipt of your request. This event is free for all attendees, please consider making a financial donation to Our Family Coalition.